This amazing book is discounted this week. My introduction to a highly gifted writer I have the utmost respect and admiration for. It’s got environmental and family issues – a class A literary delight. I published Trails in the Sand in 2013, three years after the disastrous oil spill after the Deepwater Horizon oil rig explosion. From the first moment I heard about the explosion nine years ago and through my job as a public relations director with the Florida Fish and Wildlife Conservation Commission, I was glued to the news on the struggle to contain the tar balls and greasy water approaching the Panhandle beaches of Florida. When not working at my day job, I was also starting a novel about a dysfunctional family struggling to change generations of heartbreak. April 20, 2019 marks the nine year anniversary of this event. Each year on the anniversary, I offer a special on Trails in the Sand, normally priced at $5.99 on Kindle. April 21-28, 2019, the book may be downloaded for $0.99. Click here to grab your copy. I’ve had the pleasure of meeting Peter Black at a conference two year’s back when he was thinking about writing a novel. I was astonished to receive his call about the finished product. The novel has great local flavour, Black posesses an investigative and clever mind and I can’t wait to get my teeth into this. When Morgan Sheckler is elected Mayor of the Cardiff Capital Region in Wales he finds himself at odds with his own staff, not just because of his policies but also because of his brash, bullying manner. Sheckler immediately sets his sights on dismantling plans for a new power plant in the region — a move that puts him on collision course with some unsavoury American backers who will do anything necessary to have it built. A world of corruption and intimidation is revealed that brings Dawn to breaking point and sees her facing the prospect of a lengthy prison sentence. Peter Black is a graduate of Swansea University, a former member of the Welsh Assembly, Deputy Minister for Local Government in Wales from 2000 to 2003, and has been a Swansea Councillor since 1984. Awarded the CBE for service to public life, he is due to take up post in May 2019 as Lord Mayor of Swansea for the civic year 2019-20. 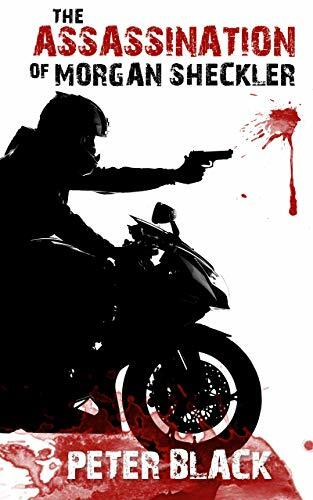 The Assassination of Morgan Sheckler is his first novel. 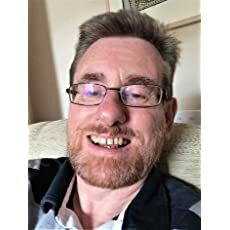 He blogs regularly on political matters at http://www.peterblack.blogspot.com and writes the occasional article for the South Wales Evening Post. These can be read at http://www.peterblack.wales. Peter can be found on Twitter @peterblackwales and on Facebook at peterblack.wales. He is also on Instagram, where you will be able to find many pictures of his cats. 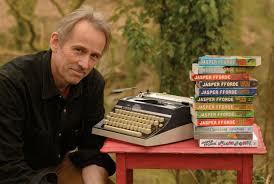 Jasper Fforde will be talking with fantasy newcomer Jonathan Crayford at the Lit Fest in Llandeilo. Time for me to complete my knowledge of Jasper’s works. “The Last Dragon Slayer” is a fun blend of modern society and fantasy. You find Volkswagens and TV shows as well as modern wizard-equipment and the land of dragons. Jennifer Strange, the dragon slayer from the title, is sent to kill any dragon to be found guilty to have violated the Dragon pact, an agreement between the humans and the dragons to live in their respective separate quarters of the world. The Duchy of Brecon, the Kingdom of Hereford etc, all a mere stone throw from the land of dragons. Quirly, absurd and full of references to modern life or parody, the book has plenty of humour and fabulous imagination. Living in the times of Brexit much about the Ununited Kingdom rings truer than maybe intended. I loved the characters and their weird names, such as Jennifer Strange, and most of all, the accomplished blend of realism with fantasy fare. Inspired world creation with a good dose of irony and sarcasm and a surprising plot keep you interested throughout. 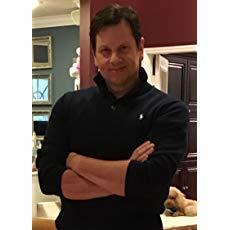 Now part of a medical thriller box set , an extraordinary, limited collection of medical thrillers written by USA Today, Wall Street Journal and Amazon best-selling authors. Grab your copy today and find a comfortable chair! There are no lengthy descriptions of settings or of the appearance of the characters, because we follow the point of view of a woman totally preoccupied with her health and her mortality, and that makes her not the most reliable of narrators. She describes the physical and mental effects that the illness and the healing process have on her, and we are also privy to her suspicions and doubts. The book offers fascinating psychological insights into how much our “rational” point of view can change when our life is at stake, and it is impossible to read it and not wonder what we would do in Erica’s place. You can order it now for .99! If you like Robin Cook, David Baldacci and Patricia Cornwell, this collection is for you! 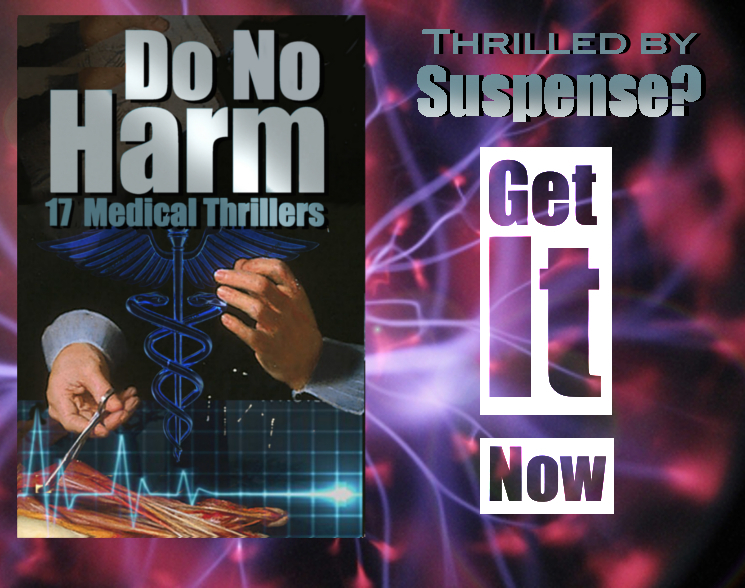 Do No Harm is a binge-readers dream – 14 medical thriller books in one! And you can only get this collection of books from this group of authors here! 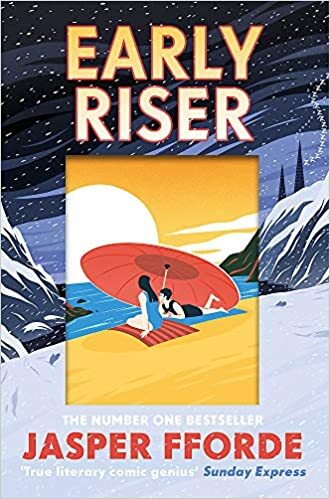 One of our highlights at this year’s festival is welcoming back Jasper Fforde who just released “Early Riser”. Jasper’s new book is a return to quirky and absurdist humour, yet it shines with literary quality and sharp observational humour. Our anti hero Charlie gets thrown in at the deep end of his new job of watching over humans hibernating. It is far more dangerous than he thought due to night walkers and dangerous dreams – a really thought-through fantasy world with many allegories to our actual real world. The characters are hilarious oddities you will love and recognise as one of Fforde’s many signature accomplishments. Few authors can make absurdist bureaucrats and anti-heroes both so laugbable and likeable. The plot provides a lot of suspense as Charlie tries to get to the bottom of the sleep disturbances and uncovers a larger secret, yet everything is interspersed with hugely entertaining situational humour. As I said, on a deeper level the book stimulates many thoughts on the symbolism of sleep, sleep disruption, world order and reality. In our session Fforde will meet the creator of a different type of fantasy world, more akin to his work in The Last Dragon Slayer. 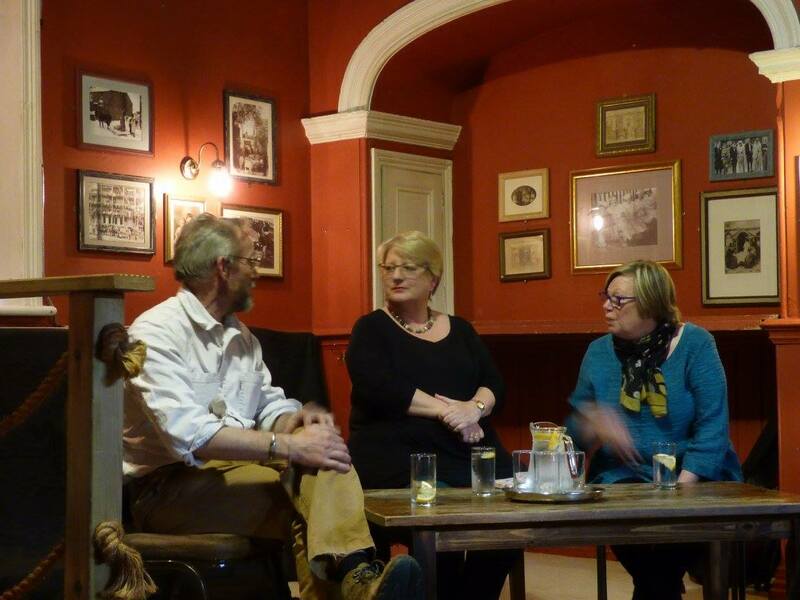 I look forward to chatting to two similar and yet so different writers in the same broad genre of fantasy.